Kernow Fires are suppliers of the Bodart and Gonay Optifire 1000 Green in Cornwall. 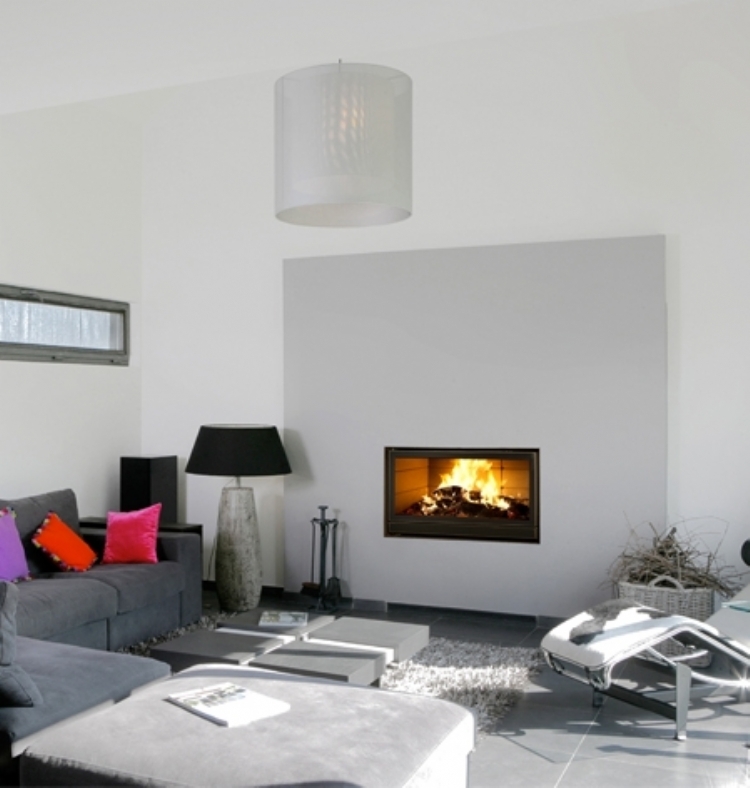 With its generous dimensions and large heating capacity the Bodart and Gonay Optifire 1000 Green creates a feature that cannot be ignored within your home. This model has no metal incorporated in the gate and window frames creating a “screen” look. 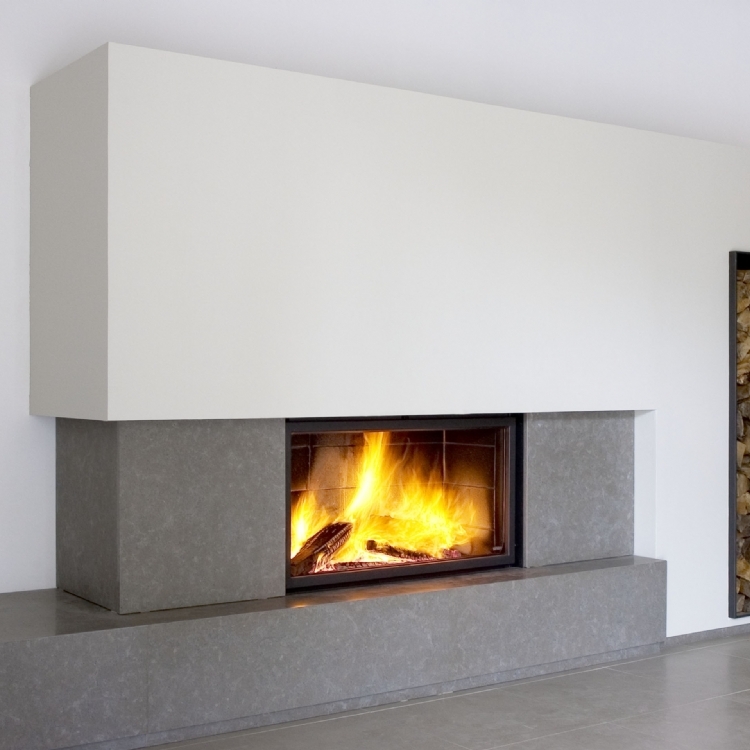 The materials used in its construction allow for ideal combustion and a long-lasting fire.